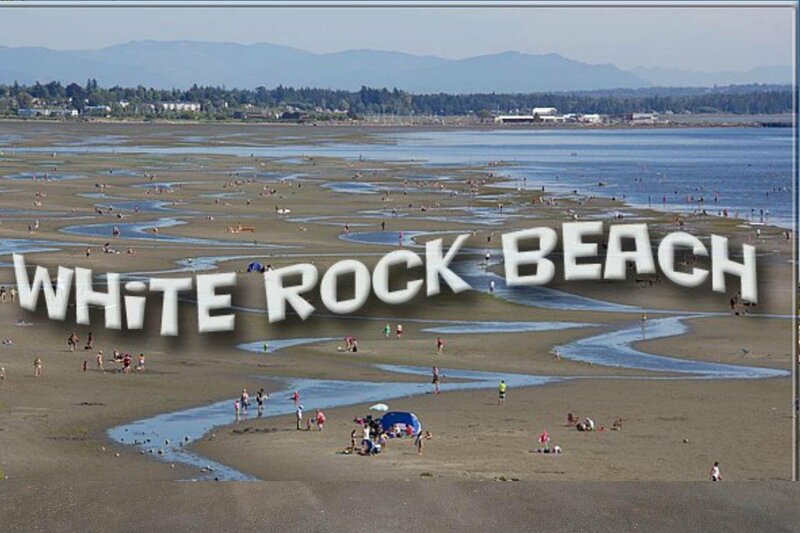 Welcome to White Rock Beach!!! 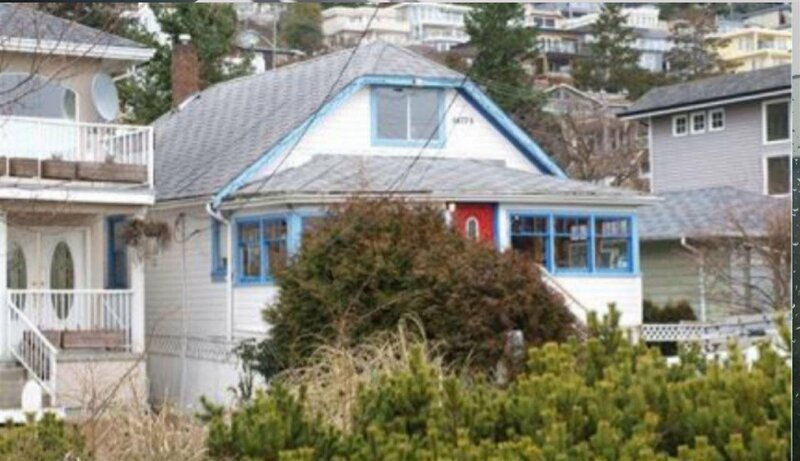 Finally, one of the original 1930's homesteads is for sale. 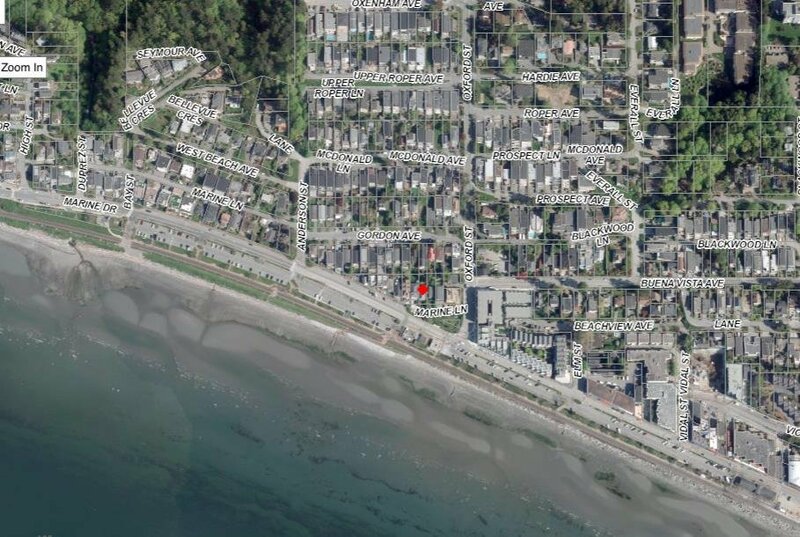 Fantastic lot across from the beach with a little side road for access & a boulevard which allows for that perfect privacy needed from the White Rock Beachfront. Fabulous & spectacular ocean and sunset views that change by the hour. Grab your Surfboard & cross the street! Build your new 3 level home & live & play at the beach all year round. 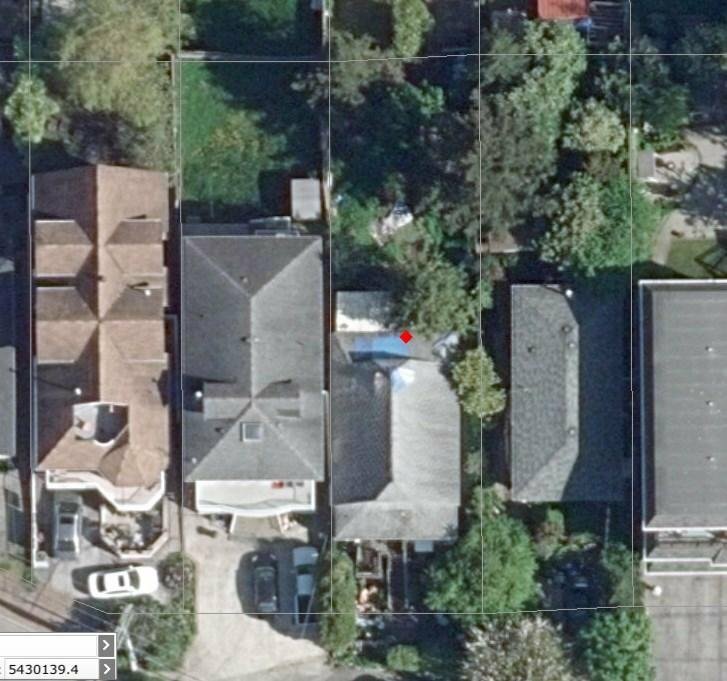 The zoning is RS-2 w/newer homes surrounding this property. 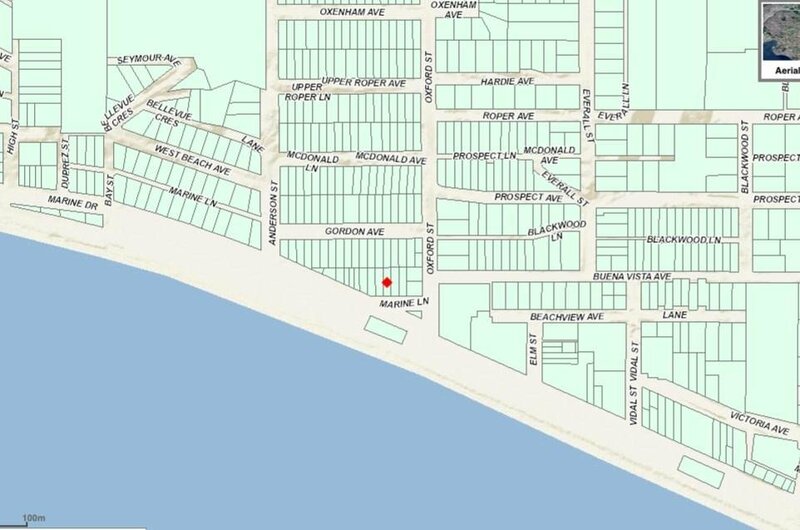 Lot is flat & fully usable & is 33x120 (3960 sq.) The famous White Rock Strip of entertainment is only steps from your front Restaurants, shopping & coffee shops just a few minutes walk from your front door, walk everyday along the Promenade.